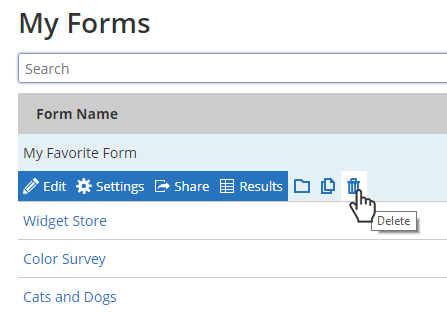 Posted on April 16, 2019 by Billy S.
Formsite forms have gotten a style update! 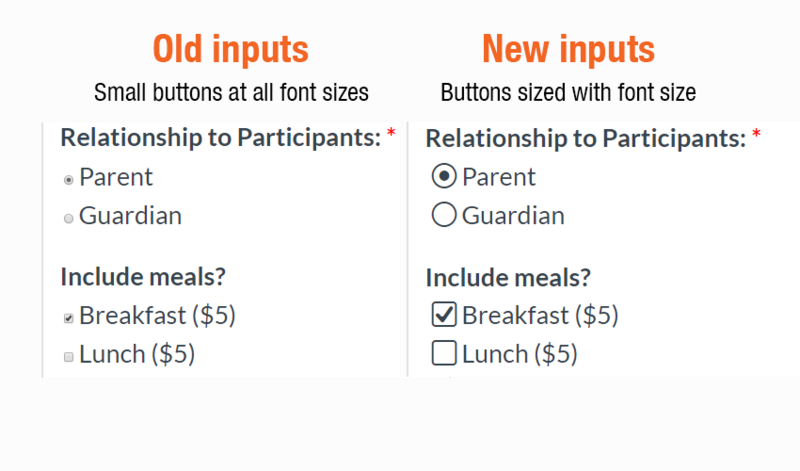 Radio buttons and checkboxes now use custom vector images instead of the browser’s built-in input styles. These new input styles allow us to display a consistent appearance across all system and browser types. Also, mobile and other touch-enabled devices can scale the display to see sharp inputs at all sizes. Posted on April 10, 2019 by Billy S.
Making new forms can cause anxiety for some new form builders who wonder if they’re making the best form possible. The right questions, the right fonts, the right colors — all can affect the success of the survey or number of submissions. 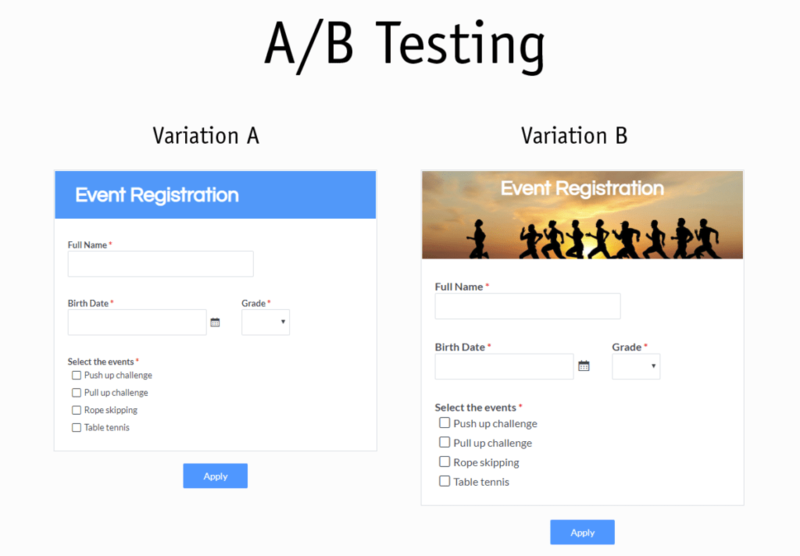 A/B testing lets form owners track the success of changes to the form or survey. Fonts, field size, button color, etc. Posted on April 3, 2019 by Billy S.
Making online registration forms is easy with Formsite’s templates. Categories include order forms, marketing forms, education forms, events, and registration forms. See how to make a signup form fast using registration form templates. Posted on March 26, 2019 by Billy S.
Many account owner’s duties revolve around managing the service level limits. All Formsite service levels have limits on the number of forms and results allowed. Keeping ahead of the limits means deleting forms and results to make more room. On some occasions, deleted forms occur on accident and need restoring. What happens then? Posted on March 19, 2019 by Billy S.
For those in the northern hemisphere, this time of year brings warmer temperatures and springtime. Spring cleaning is a great time to perform some maintenance on forms and surveys, too. 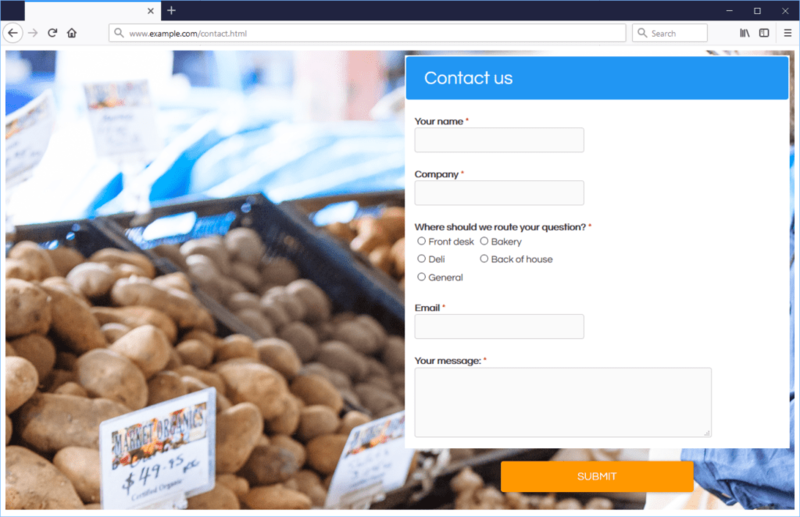 Posted on March 12, 2019 by Billy S.
Form owners with the need for multilingual forms and surveys have options with Formsite. Many organizations have users who speak different languages due to location or targeted market. Solutions for multilingual forms include creating multiple manual versions or automating the translation. The method used depends on whether the translated text exists or if it is possible to get easily. If the translation is not easily obtained, the translation service is usually the best option. Posted on March 6, 2019 by Billy S.
Forms use Notification emails to send messages after each successful form submission. These emails can go to many recipients including those entered into the form and defined addresses. Additionally, addressing email Notifications can use routing items for addresses based on selected form answers. Sending only the needed email helps to prevent spam complaints and only send high-value messages. 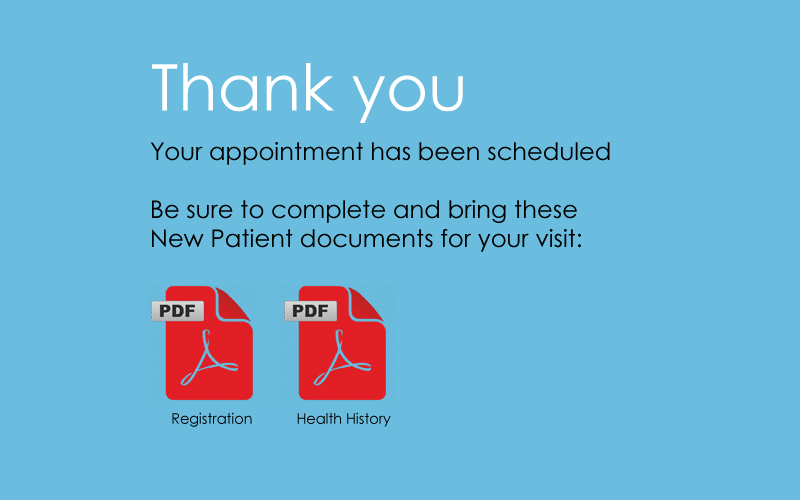 Posted on February 27, 2019 by Billy S.
One of the most popular articles shows how to make appointment scheduling forms. Form owners can add links for the appointments as events to Google Calendar, too. The best method is to provide a link in the Success Page or Notification email to add the event to Google Calendar. This is good for organizations to track appointments without needing to view each result, and also is a good solution for letting form users or managers add the event to their own calendars. 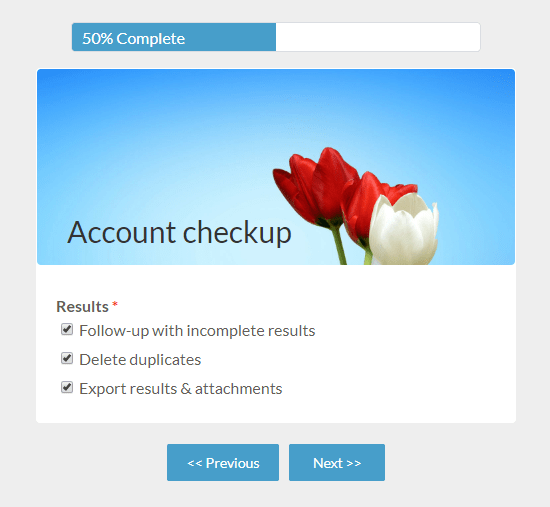 Posted on February 22, 2019 by Billy S.
A powerful tool for Formsite form owners is the Success Page. Choosing from the variety of formats, the form owner can show a basic message, add custom HTML and scripts, or redirect the visitor to a different place. The Success Page always appears after the form’s submission and there are three available formats. Posted on February 13, 2019 by Billy S.
A previous article about pre-populating embedded forms has generated lots of attention. 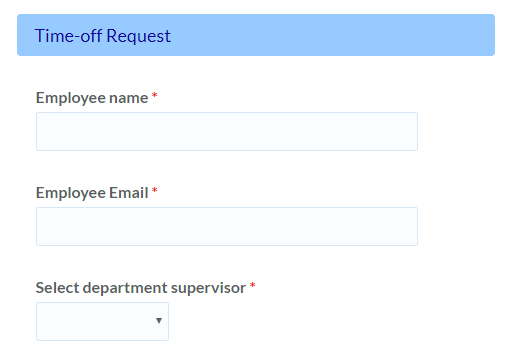 Based on customer feedback, we have added the ability to pre-populate embedded forms through the URL. The previous method involved a script to insert the URL parameters as the page loaded. The new solution removes the need for the custom script.